Be different and hold your meeting in a creative space to inspire and enthuse your attendees. Situated within a high end boutique audio studio complex, our meeting room is situated in an environment like no other meeting space in Manchester. Our meeting room in Manchester is only 10 mins by car, or 15 minutes commute on a frequent tram & bus route from Manchester city centre. Unlike many meeting rooms in Manchester for hire, we also have convenient secure free parking spaces at no extra cost. Our meeting space in Manchester is competitively priced and bespoke to your requirements. 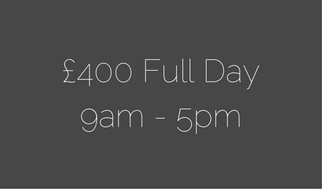 The prices are £250 per half day (9-1pm or 1-5pm), £400 for a full day. 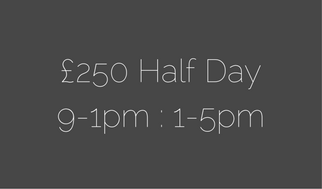 One off or regular meeting slots are welcome. Please contact us using the form below for a quick response to check availability for your chosen dates.